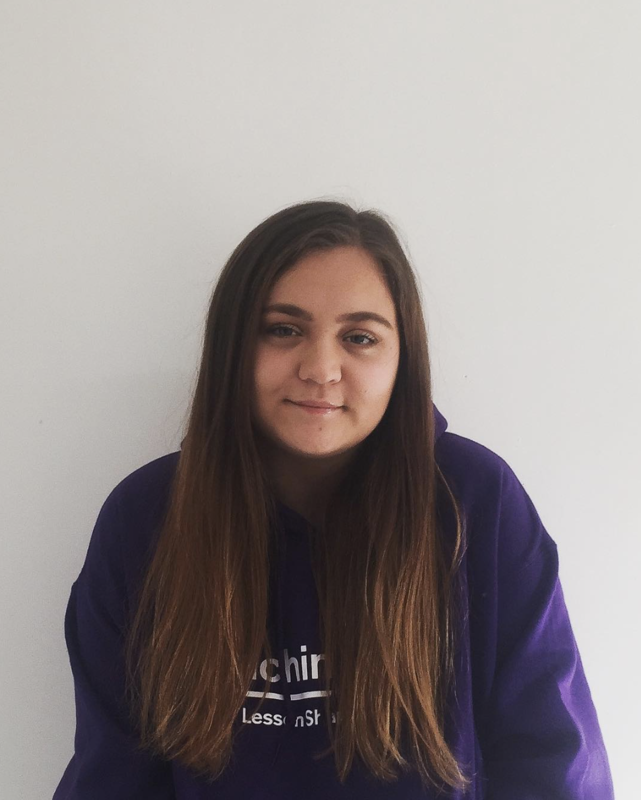 Alongside my studies, my blog, and my other two jobs, I’m a brand ambassador for Get Into Teaching! What this means is that I’m looking for students to register their interest in becoming a teacher. Just in case I’ve already convinced you, I’m gonna drop a little link below. If I have not convinced you just yet, please feel free to read on! 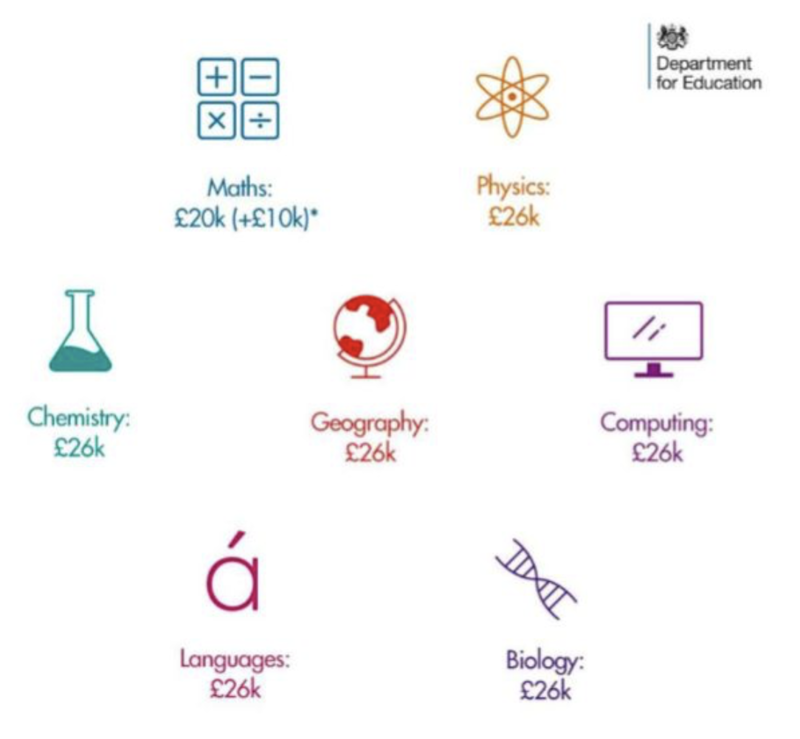 The Department Of Education have created the ‘Get Into Teaching’ campaign to promote a career in teaching as an option. Whether it’s always been your dream career, you’re looking for a career change, or it’s a back up option, signing up is obligation free and you can simply unsubscribe if you change your mind. Depending on the subject that you want to teach, there are many scholarships and bursaries available to you. For a quick example, take a look at the figures below…. Teaching is a rewarding, lifelong career which can really help to shape the futures of the next generation! Signing up also gets you access to flagship Train to Teach events. Take a look at the video below to see what makes these events, and teaching, so amazing! If so, you can sign up below! Let me know if you have any questions at all, I’ll be more than happy to answer them! Please note, although this post was not sponsored by Get Into Teaching specifically, promotions such as this are a part of my job. For more information, please see my disclaimer. Next Post Weekly 12; The Most Christmassy Day EVER At Winter Wonderland! !